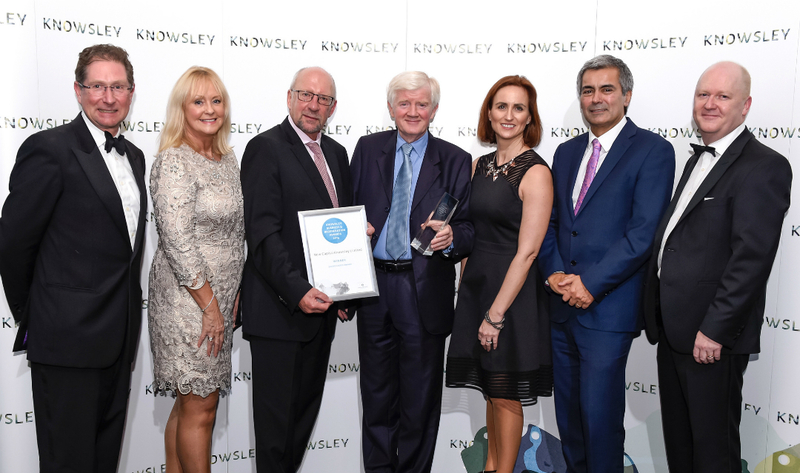 In 2014 the business community, with the support of the local council, came together to help shape a successful and prosperous future for Knowsley. 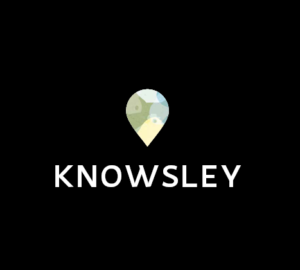 Although Knowsley has many assets – not least its fantastic connectivity, abundantly green outlook and high performing businesses – there was no shared identity or story for the place and no collaborative vision to drive forward growth. Bringing the private and public sector together has provided us with an opportunity to speak up for the place, lobby for it and together shape its future and realise its true potential.